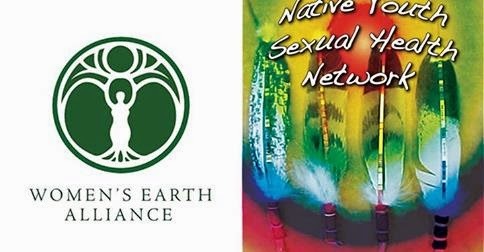 We are so proud to be in partnership with The Native Youth Sexual Health Network on a community-based research and advocacy initiative to address the environmental violence Indigenous women and youth face as a result of extreme extraction. Everything that impacts the land in turn impacts our bodies. Visit the link below to learn more about this initiative, how it aims to address the impacts of extractive industries on the sexual and reproductive health and rights of Indigenous communities, how you can get involved or share your knowledge, or other ways you can support.